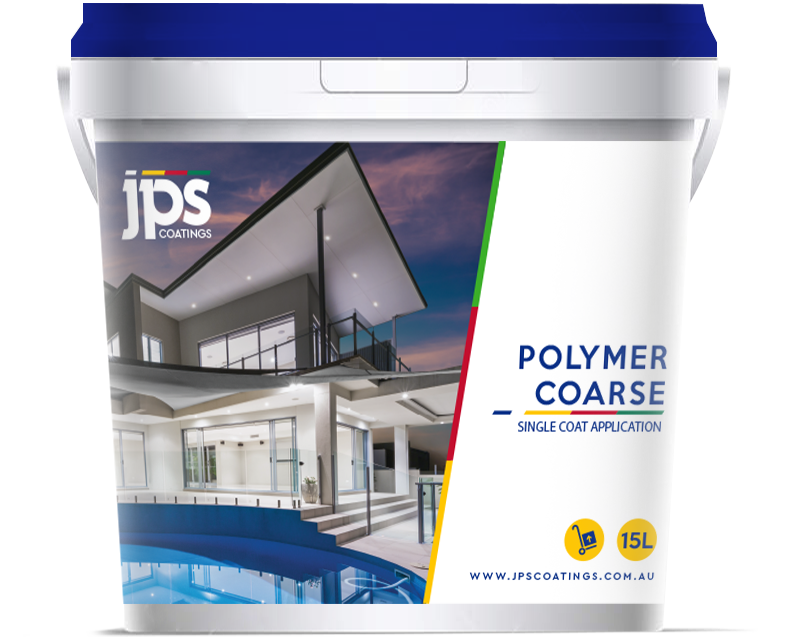 Polyrend Coarse is a high build acrylic based patching compound. 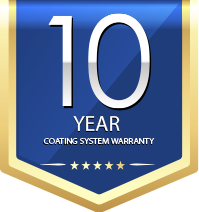 Supplied in a semi liquid dispensable paste it exhibits minimal shrinkage on drying and good adhesion to various masonry substrates. 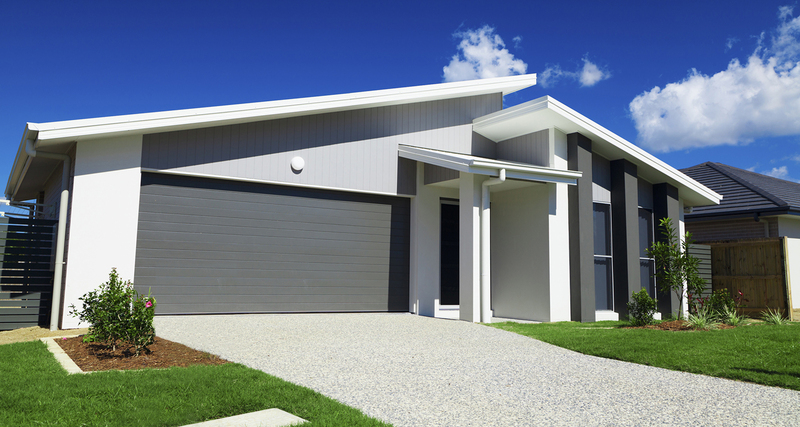 Polyrend Fine is an acrylic based patching compound. 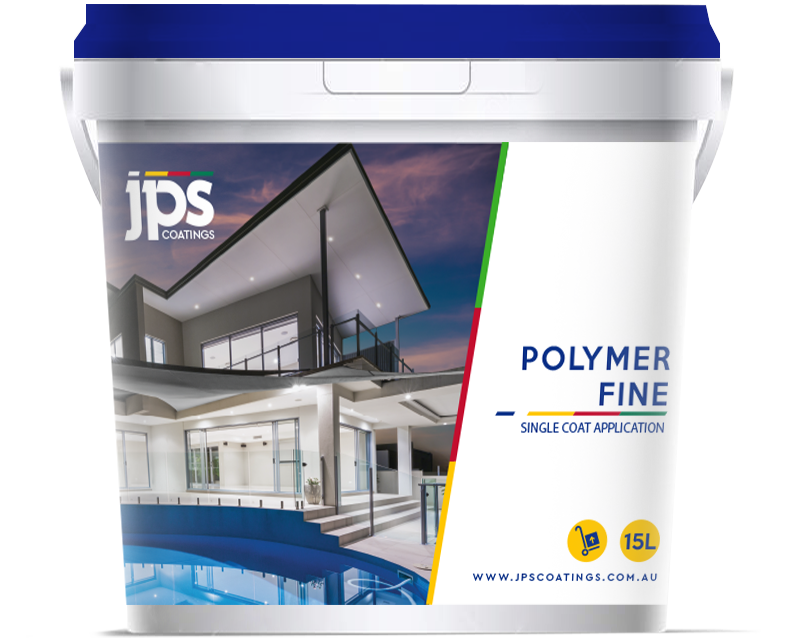 Supplied in a semi liquid dispensable paste it exhibits minimal shrinkage on drying and good adhesion to various masonry substrates. 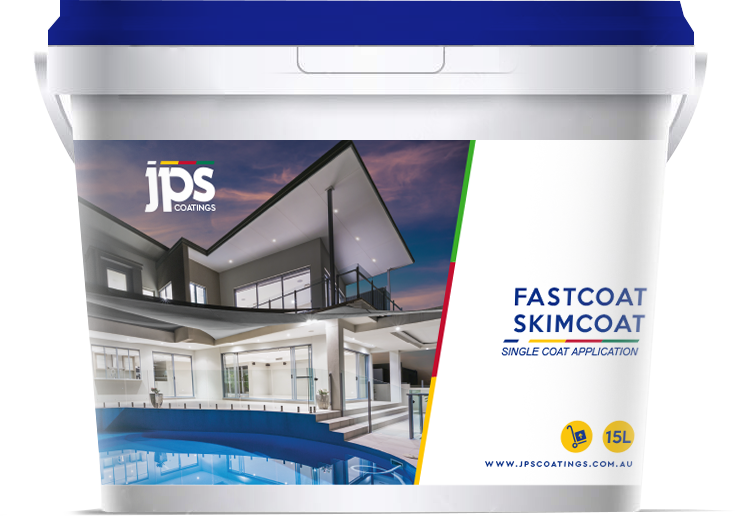 Fastcoat Skimcoat can be applied to any sound masonry substrate, it has been formulated to produce a tough intermediate skimcoat over properly set joints on Fibre Cement Sheet then ready for subsequent coats. Guess what? You’re visitor to our site!